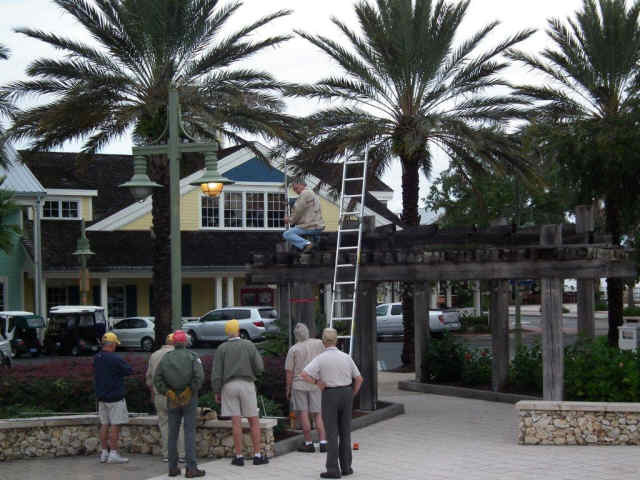 The Villages Amateur Radio Club is a very active club for the past twenty years in a Florida retirement community with a population of 120,000 people. The advantage of a large club, with members from all over the country and world, is activity in all aspects of Amateur Radio. Our remarkable membership roster includes; attic explorers, fighter pilots, satellite designers, DXpedition members, and a 7 time Work All Counties award recipient. This in-house club know-how does make for great meeting discussions, but we are thrilled to have two newly licensed Technician members who are 87 and 12 years old. The club operates two 70 cm repeaters that reach five counties and a 50 mile stretch of North Central Florida along Interstate 75. The club supports the police, fire and public events in our community. We reach out to the public each year with emergency drills, setup several portable HF stations on our town square, and hold amateur radio classes. Like most clubs we participate in Field Day, technology expositions and youth events. 1996 The Villages Amateur Radio Club held the first meeting in January 1996 with 25 attendees that formed the club we have today. 1997 A weekly 2M Club Ragchew was established. 1998 The club participated in a Field Day with operations in tents on a vacant lot which today is the Spanish Springs Bowling Center. 1999 The first club station call sign was KG4DAS was issued and later would become the K4VRC vanity call sign used today. 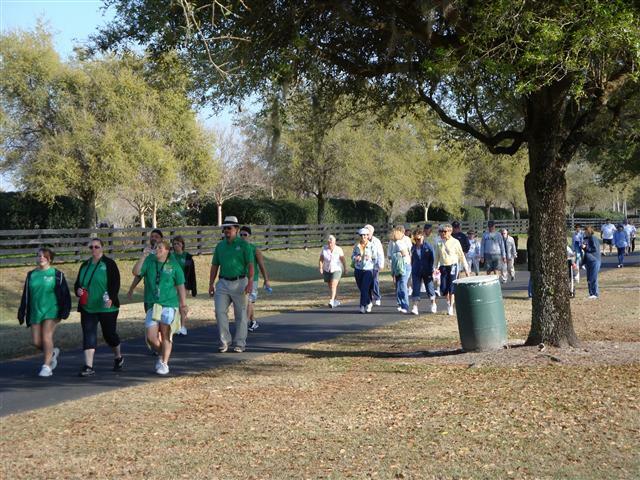 The MS Walk operations were supported by the club for the first time. 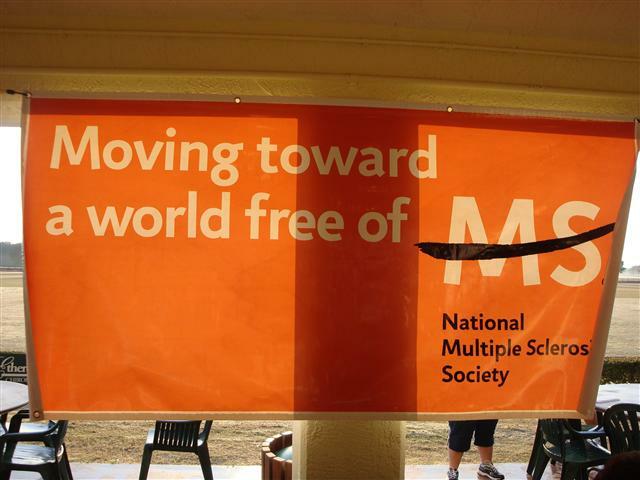 Today the MS Walk is still an annual club event. 2000 The club held the first Technician License Class which has grown to two Technician and two General License Classes every year. 2004 The club became incorporated and held it’s 100th Meeting May 18, 2004. 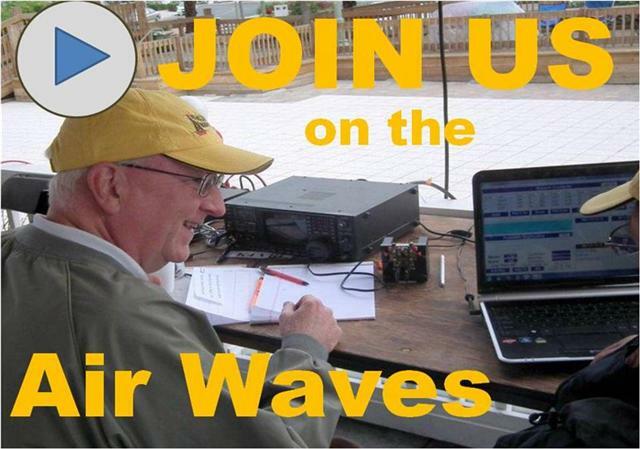 2005 The club became an ARRL Special Services Club and established a website. www.TVARC.net was used until 2010. 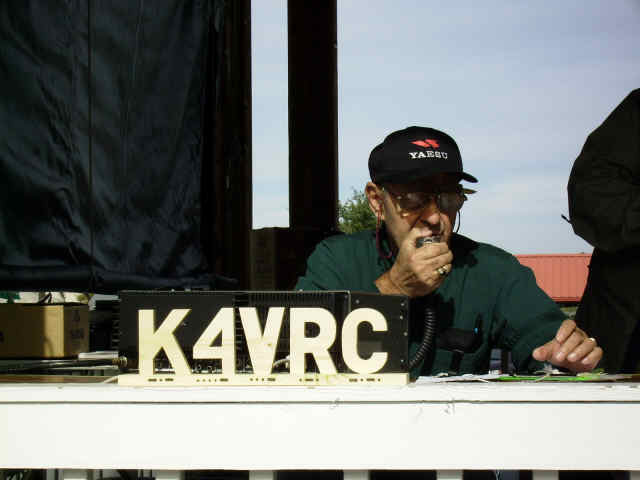 2009 The club established the first 70cm repeater, K4VRC/R, dedicated to The Villages and providing coverage throughout The Villages with an HT. 2010 The club website began to use the domain www.K4VRC.org. 2012 The website domain www.K4VRC.com was added. 2013 With the growth of The Villages moving beyond the 5 mile footprint of K4VRC/R, a second 70 cm repeater, K4LFK/R, was added with a 20 mile radius with an HT, and establishing a redundant EMCOMM system. 2014 K4VRC/R 70 cm repeater was moved to a tower 100 foot level giving a 25 mile radius with an HT and establishing a redundant EMCOMM system. The club established a HAMNET backbone node, K4VRC-SA466 giving 9 mile coverage and moving into the digital age. 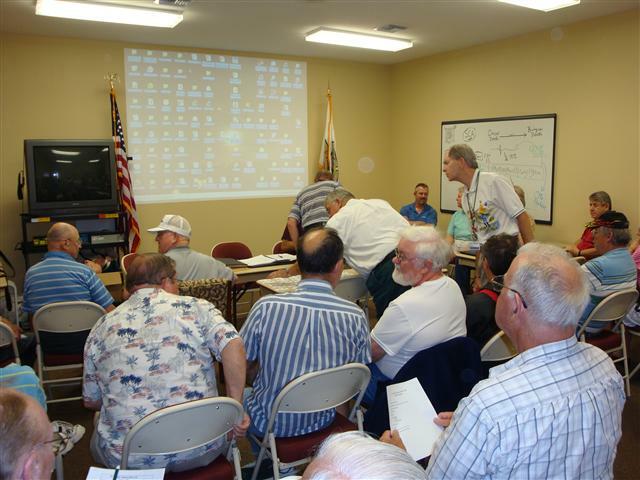 2015 The Villages Amateur Radio Club reached 189 members. 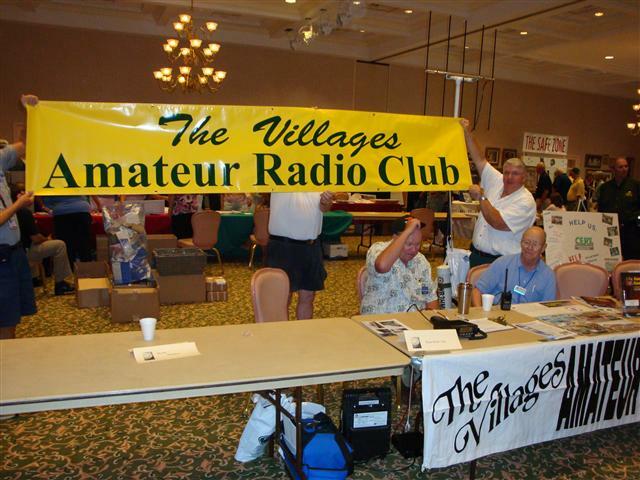 2016 The Villages Amateur Radio Club currently has 227 members.